CEO Rod Nelson reports a net income of $6,335,210 for the first six months of the year for Merchants Financial Group, Inc.
Merchants Financial Group, Inc. (MFGI) reported net income of $6,335,210 for the first six months of the year. The income is both ahead of plan and ahead of last year’s income of $6,104,872 for the first half of the year, according to MFGI President & CEO Rod Nelson. Nelson pointed out that MFGI has continued its focus on credit quality and has experienced significant loan growth. Mortgage activity, while not at the levels of the past several years, also contributed positively to growth. Nelson said that as he looks forward to the remainder of the year, he expects continued strong performance, including achieving planned income for the last six months of the year. The sale was completed earlier today, and Merchants Bank will be ready to open its doors at 9 a.m. Saturday at the Mall Drive location. 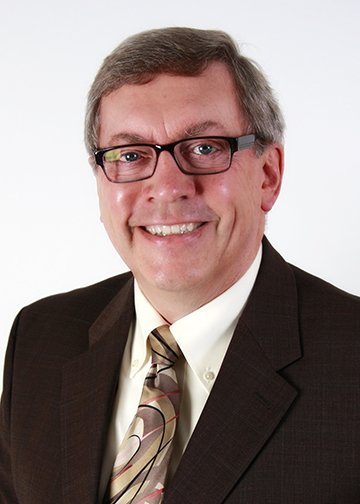 Long-time financial services leader Mark Willer has been named Market President and many of the Alliance staff have been retained. 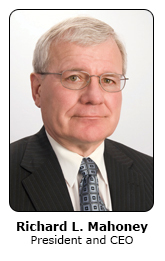 “We recognize that Merchants Bank is new to the area, but we aren’t new to banking. Our philosophy is to be customer-centric, and we believe the best employees to serve the needs of our customers are people that they know,” Nelson said. Merchants Bank acquired approximately $48 million in deposits and $17 million in loans from Alliance. Terms of the sale have not been disclosed. 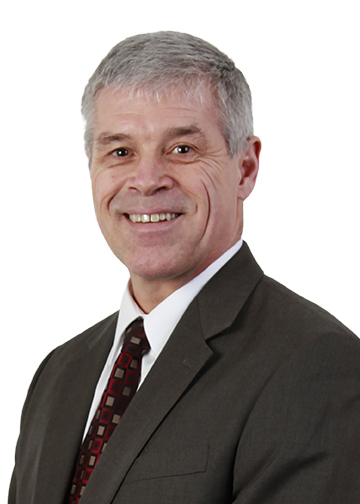 Merchants Bank and Alliance Bank have come to an agreement for Merchants Bank to purchase an Alliance Bank location in Eau Claire, according to Merchants Financial Group, Inc. President & CEO Richard L. Mahoney. The purchase includes the Alliance Bank Mall Drive location, as well as deposits and loans from the Mall Drive location and Alliance’s Pinnacle Way location. All told, Merchants Bank will be acquiring about $48 million in deposits and $17 million in loans. “We know that Merchants Bank will take care of customers from both locations and will provide those customers the service they have come to expect,”said V. Philip Reim of Alliance Bank. Terms of the sale were not released. Pending regulatory approval, Mahoney said he anticipates the sale being completed near the middle of February. A Business Banker from Merchants Bank will provide specialized support for your specific business financing request. Our numerous business loan program options are designed to meet the specific needs of your business, from a business line of credit to fleet financing. 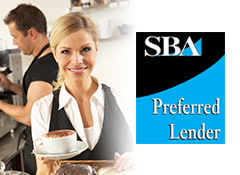 We are a SBA Preferred Lender, which means we can help qualified applicants right when they need us. We’ll listen and help you with the business loan you need. It’s that simple. Contact a Business Banker today to schedule a free, no obligation review of your business. Work with someone who cares about your business as much as you do. At Merchants Bank, we care about you and what’s right for your business. Loans are subject to credit approval.